Description: DSC06286.3jpg - Does your small backyard water features need a facelift? Well then try some of Tosptone latest creations. 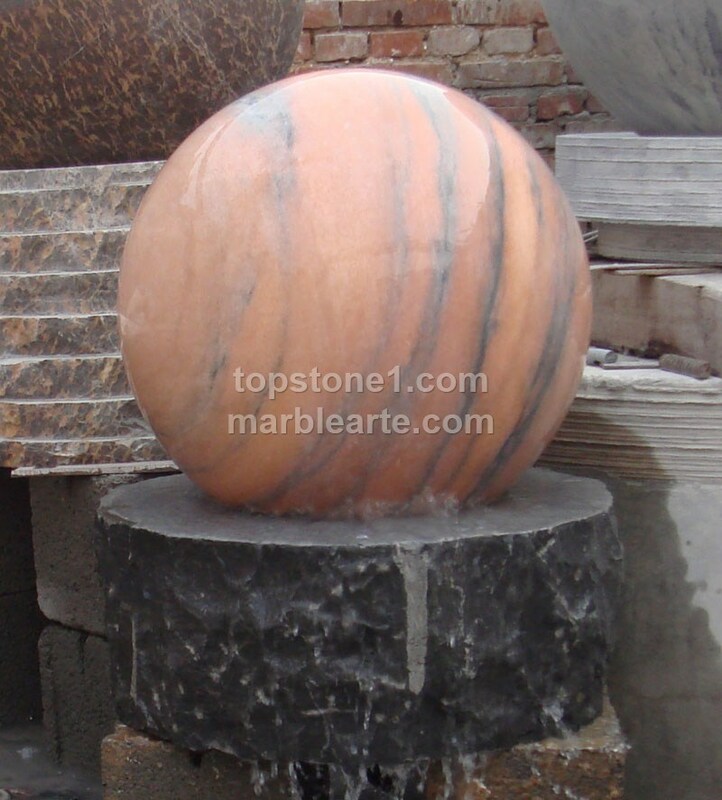 Starting with the water features in gardens, you can have them indoors as a house fountain just by making using of granite balls instead of rock balls that are better suited for a garden fountain. You will find that a backyard water fountain is no match for the skill of a rock water feature which you can even place as a large water feature just by going through the rock fountain kit.